Imagine yourself waking up to the views of widely spread tea gardens and where the tea leaves are being plucked for your morning tea. 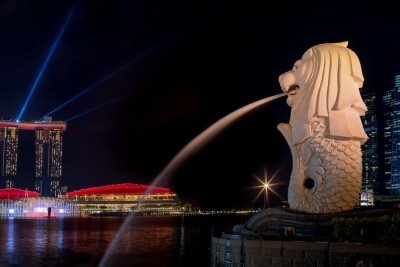 Dreamy isn’t it? Turn this dream of yours into a reality while you’re in Assam, a paradise which is filled with lush and refreshing tea gardens. 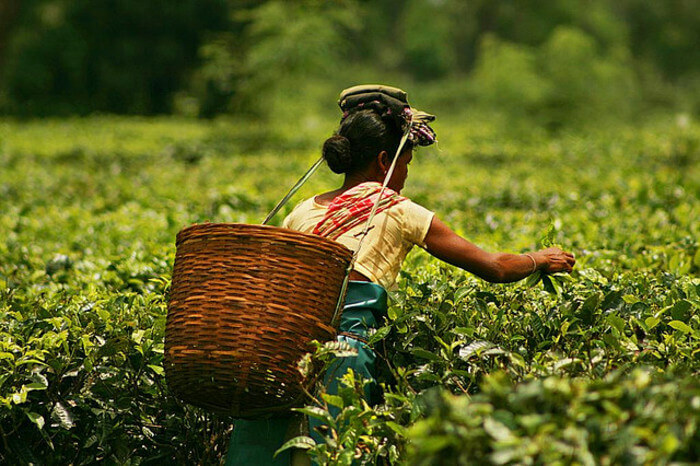 Cultivating tea for ages now, these tea estates in Assam have been bringing happiness to every household and here’s a list of famous tea estates that you must explore on your next trip to Assam. Bringing your fresh cup of morning tea since the British era, this renowned tea estate is settled at the upper region of Assam at an elevation of 390 ft above sea level along the Indian-Burmese border. 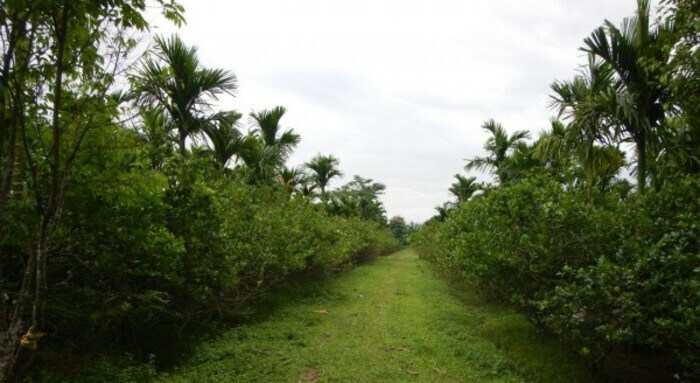 The estate is spread across an area of 1800 acres and 1000 acres is covered with the tea bushes. Throughout all these decades, the quality and the rich-aroma of the tea leaves harvested by Manohari Tea Estate is unmatched. The Assamica Agro Organic farm has redefined the tea experience with their ethical and natural tea leaves produced by the organic tea farmers in Assam. 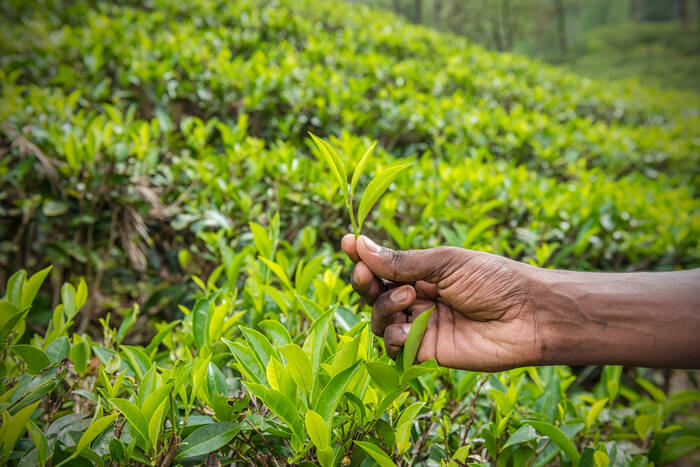 The tea cultivated by the farm makes a healthy cup of tea, as they are free from pesticides and other chemicals. Among all the tea estates in Assam, this organic farm produces a chemical-free aromatic brewed tea leaves and also focuses on enhancing the livelihood of the farmers. 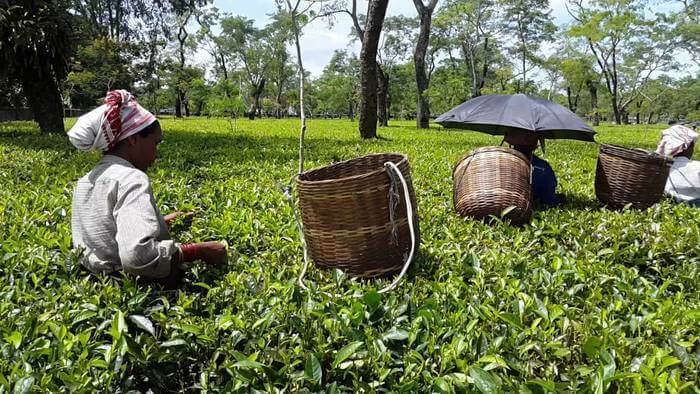 Going beyond the surreal beauty of tea estates in Assam, the Sonapur tea estate will take you to Guwahati which is known as the heart of the North-East. Established by the britishers in the early 1924, this tea estate has been taken over by the three generations of the Bhaduri Family. Spreading the strong brew of their high quality CTC tea, this estate started its journey with producing Orthodox tea in the initial years. 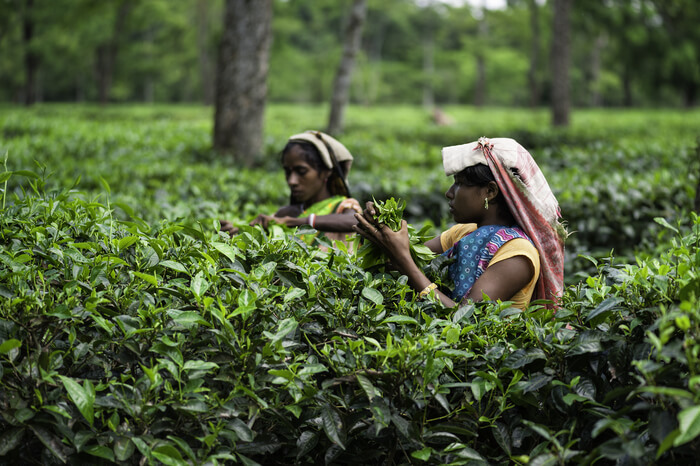 Throughout these years, this tea estate in Assam has established a name among the major companies like Tata tea and Levers. Taking along the legacy for the 5th generation, this tea estate was started in the early 1930’s when the first seeds were sown alongside the Ghagra River. The name “Ghograjan” derived from this river as locally it means “small river”. Spread across an area of 350 acres, this tea estate has gained a trust with their quality in producing CTC and the finest Orthodox tea in the region. Holding a single largest tea factory in the North East, the Joonktollee tea estate is spread across an area of 1867.98 acres among which 1202.82 acres is used for plantation. 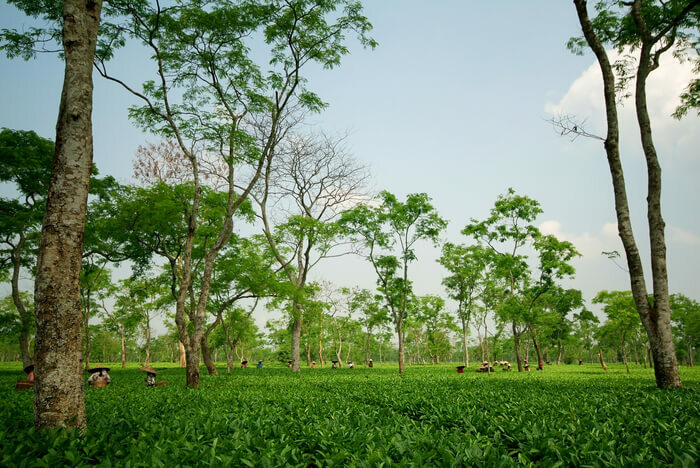 Situated at the Barbam district of Assam, this tea estate has been SGS, UK for production and manufacture of CTC, Orthodox and Green Tea. 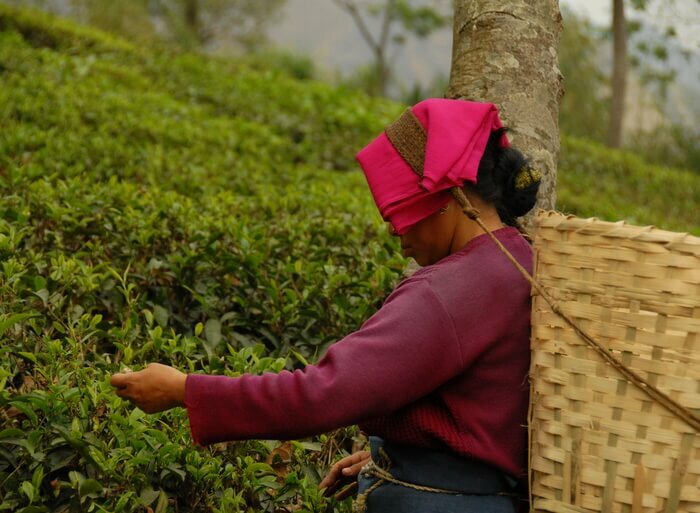 The tea estate has acquired the region just beside a government reserve forest which shelters varied wildlife. 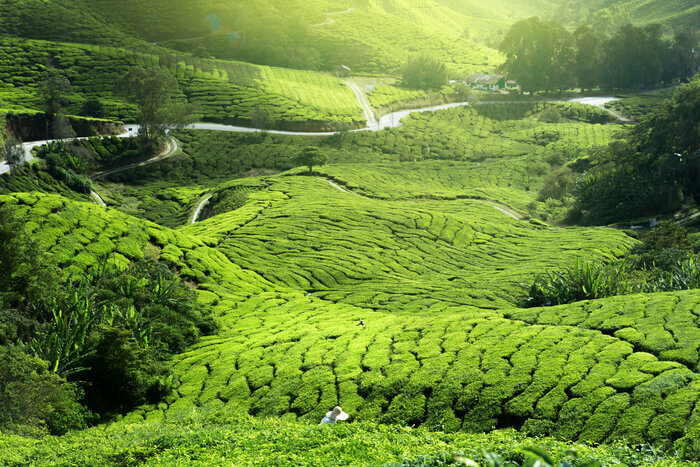 Situated across the Towkok river, the tea estate is spread across an area of 117.99 hectares. The tea estate is a part of the Towkok tea garden which was taken over by the Jayshree Tea industries in 1955. The tea estate has maintained a good quality throughout this year and now they have entered into the production of CTC and Orthodox tea. Captured the highest rank in the tea industry, the Khongea tea estate came into existence around 1949. 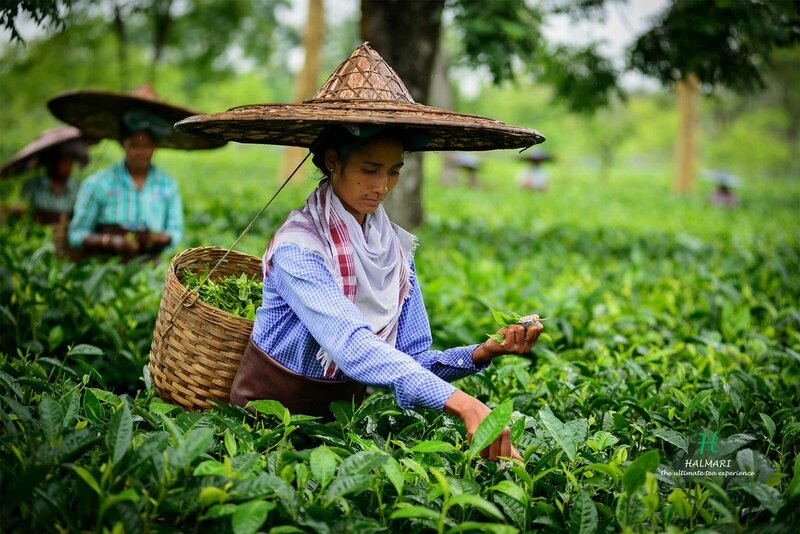 This tea estate is located at the upper region of Assam, resting alongside the banks of the Brahmaputra river. Enjoy the view of the golden tipped tea leaves while taking a sip of your special strong Assam tea in Khongea Tea Estate. Derived from the name of queen Hiramati, this is one of the oldest tea estates in Assam planted in 1870. The tea estate is settled at a picturesque location in Assam with the Dikrong river flowing along the garden with backdrop of the hills of Arunachal Pradesh. Along these years the Harmutty tea estate has been producing strongly brewed high quality tea leaves for a relaxing tea break. 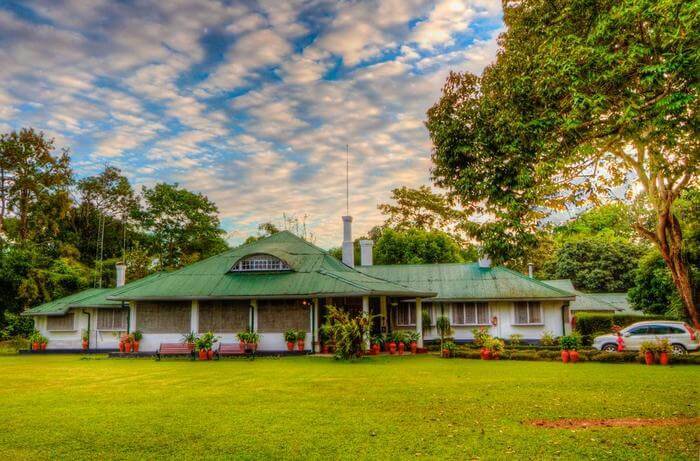 Get that royal feeling while staying in this heritage tea estate resort in Assam. Covering an area of 22 acres, this tea estate resort will give you a glimpse of the lifestyle of the Raj-era tea planters. Located at the outskirts region of Tezpur, this tea estate is situated at a distance of 40 minutes from the Jia Bhoroli River. Built in 1864 by the British Assam Tea Company, this resort showcases a beautiful blend in the architecture which has a colonial and Assamese touch. Settled close to the Burmese border in the Tinsukia district, the Beesakopie tea estate is the 3rd largest tea estate in the country. 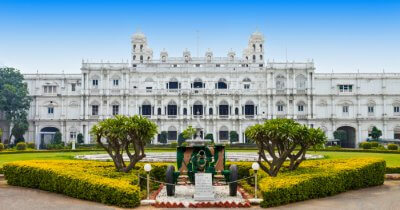 The malty Assam tea manufactured in this tea estate will give you a memorable tea experience. 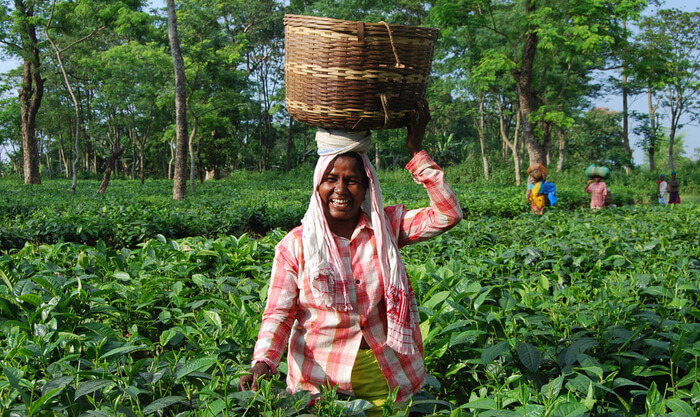 Locally, this tea estate owns one of the largest tea factories in Assam. Started with the vision to give the people a healthy and high quality tea experience, the Teloijan came into existence in the year 1922. Carried along by generations of family, throughout these years there is a constant blending and tea tasting to come up with the best brewed tea leaves. Holding a family heritage of over 100 years, the Corramore tea estate was founded by Robert Logan from Scotland in the year 1860’s. Settled in Hatigarh of Darrang district of Assam, this heritage tea estate is now owned by the Williamson Tea. 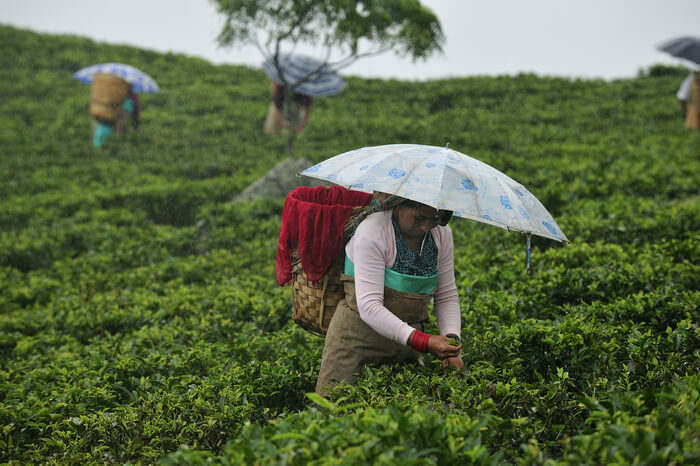 Spread across an area of 480 hectares land, the tea estate focuses on the harvesting of Camellia assamica species. The Halmari Tea Estate is carrying along the legacy of the finest quality of tea since the past 100 years. 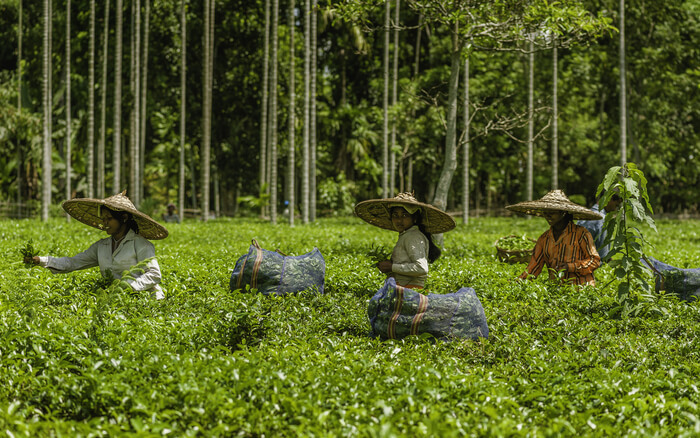 Spread across an area of 374 hectares, this tea estate is located in the Moran district of Assam. With the persistent efforts and managing the same quality of their tea over these years, the Halmari Tea Estate has managed to win the highest price of tea estate in Assam. 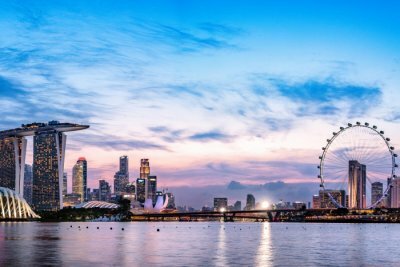 Their CTC and Orthodox teas will give you the chance to get a taste of Halmari tea anywhere in the world. Take in the heavenly aroma of the Assam tea as you step down at Monabarie Tea Estate. 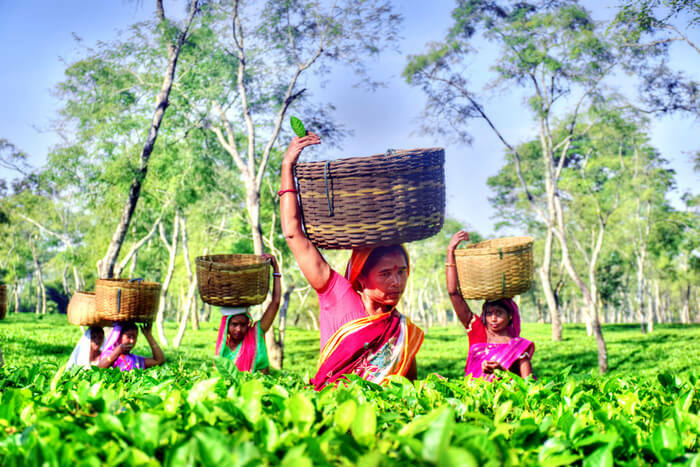 Located at the Biswanath Chariali district of Assam, this is the largest tea estate in Assam and all over the Asia. This tea estate is also ranked as the world’s largest tea garden. The tea estate is owned by McLeod Russel India Limited which is a part of the Williamson Magor Group. Spread across the area of 1158 hectares, these red colored leaves tea will definitely give your morning a rejuvenating start. Suggested Read: 15 Best Assam Food Options For The Foodies Traveling To North East! 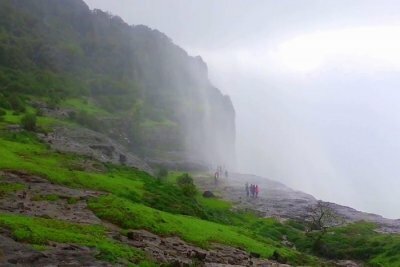 Locally known as the Rangamati, the name of this estate emerged from the waterfalls which was called noi-noi in the colloquial British language, hence the name “Nonoi”. 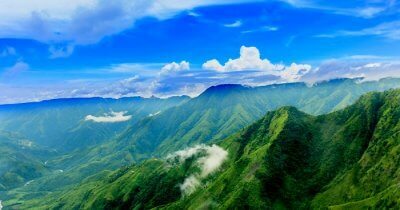 Resting at the peak of the Karbi range in Nangao district of Assam. 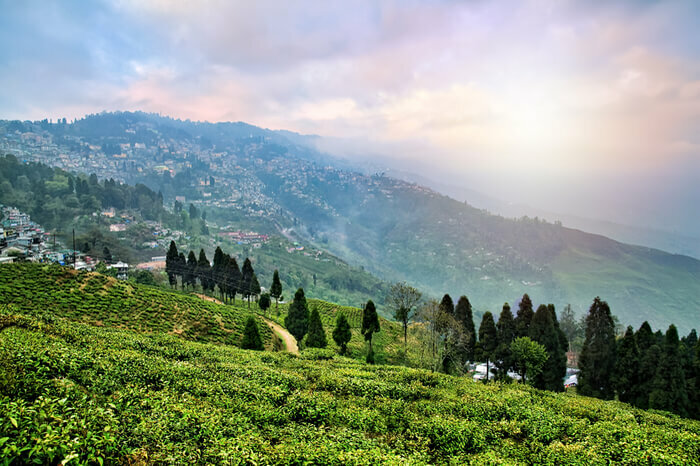 Spread across an area of 959.17 hectares, this tea estate is situated at an altitude of 225 metres above sea level where the tea plantations are harvested. 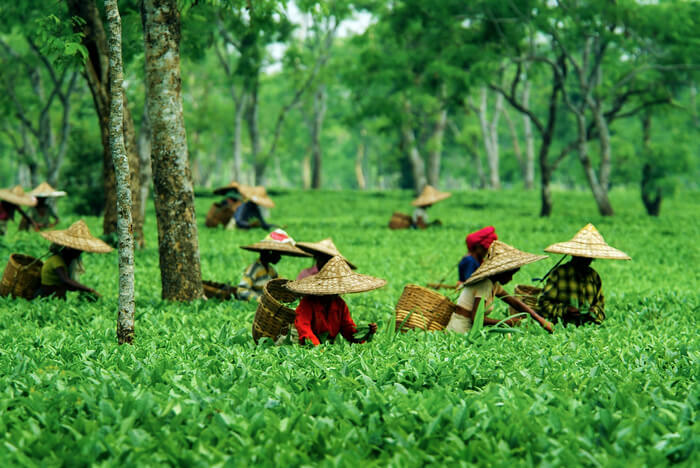 Now, if you want to enjoy your strong brewed cup of tea while admiring the tea gardens, then book your Assam tour package with TravelTriangle and experience a relaxing vacation amidst the tea estates in Assam.